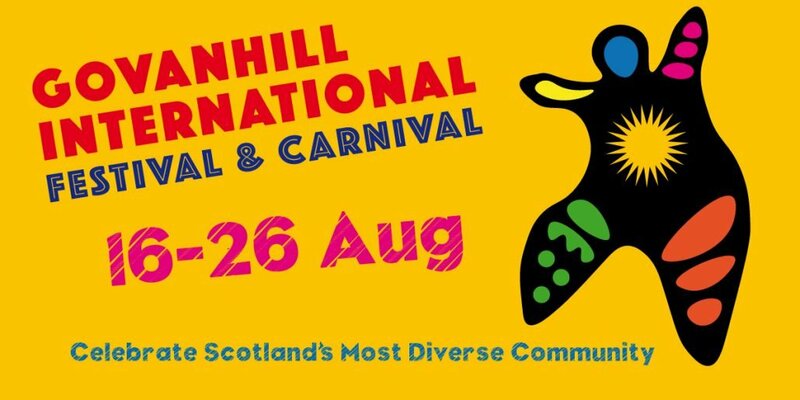 We have now published the programme for our forthcoming Govanhill International Festival & Carnival. Running from the 16th to 26th of August, it’s full of music, dance, talks and walks, and of course the Parade through Govanhill’s streets. Drop into the Baths to pick up a copy, or view online or download a PDF of the programme.